Welcome to the beautiful Fieldstone Village! Gemcraft Homes is proud to bring their quality craftsmanship to this new construction development in the heart of Chester County. This established company has been building homes in Maryland and Pennsylvania for 25 years. They proudly offer a wide variety of homes with many options. 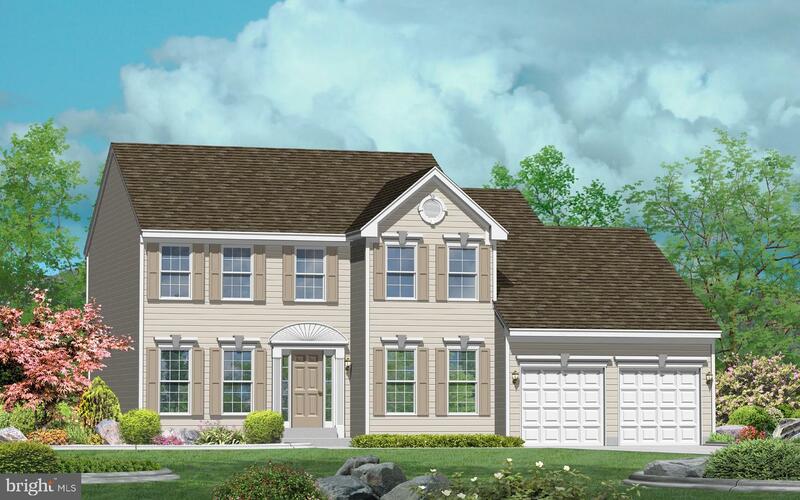 The Avondale features a 2-story foyer, library, living room, dining room, kitchen with breakfast nook, family room, laundry and optional sunroom. The second floor features 4 bedrooms and 2 full baths. This community is located within close proximity to major corporate centers in Malvern, Delaware, and Lancaster. It is also just minutes away from all of the shopping and restaurants in Downingtown, Exton and West Chester. There are a variety of upgrades available and home sale contingencies are accepted. Photos are representative and may contain optional features that are not included in the sales price.